We just love to see one of our clients opening their new store! 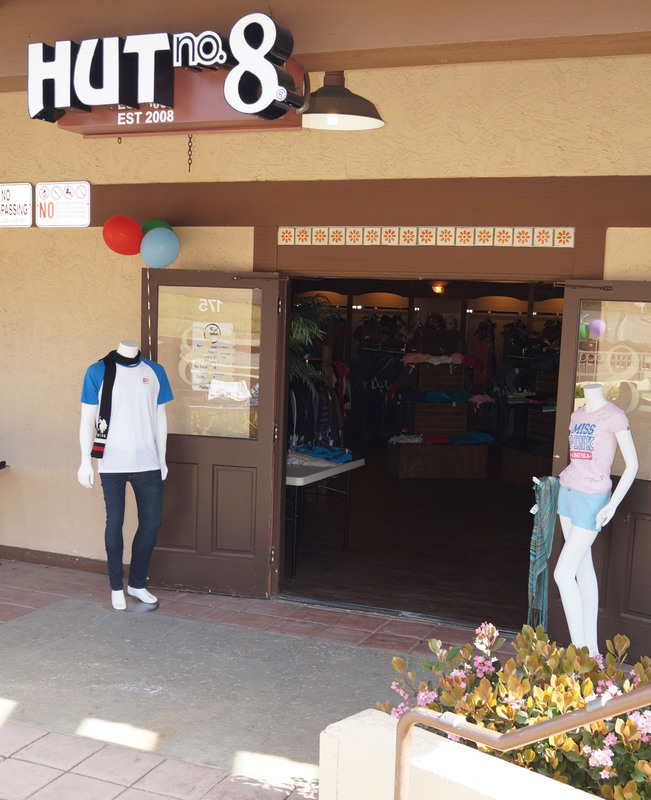 Congratulations to Hut No.8 on successfully opening you new location in Oceanside California! Duke of Bourbon was established in the west San Fernando Valley area of Canoga Park in 1967 by David and Judy Breitstein. As a family-operated retail wine and spirits enterprise, its modest and nondescript outside appearance in a suburban strip mall is misleading. Upon entering, the extensive collection of coveted California wine in eye-catching displays suggests that this is not your mainstream wine boutique. Established in 1967, the Duke of Bourbon has been the community provider of unique and rare wines in the West San Fernando Valley of LA. This family owned and operated wine shop has been nominated for the BEST Wine Shop award on the LA Hotlist and is renowned for its personalized service. So what are David and Judy Breitstein doing to celebrate 45 fruitful years? Retiring of course! Or semi-retiring; they have sold the Duke of Bourbon and are in the process of a soft transition to the new owners Xavier and Charles Roy.Xavier and Charles are a father-son team originally from France that has been living in the US for many years. They are very excited to be anointed into the Duke of Bourbon community and continue the excellent selections and service the Duke of Bourbon is known for. Fun Fact! The original Duke of Bourbon was a French military leader named Charles III; what an uncanny coincidence that this cleverly named specialty wine shop is now owned not only by two French men but one of them is named Charles. But I digress.So what can we expect from this new “Duo de la France”? Hugs and Yogurt is located in the Concord Mall of Wilmingtion DE. They are known for a great place to stop and get a healthy treat, whether it be some delicious self-serve frozen yogurt or specialty tea. They enjoy providing distinct and refreshing flavors as well as giving their regular customers a little something extra with their customer loyalty program. 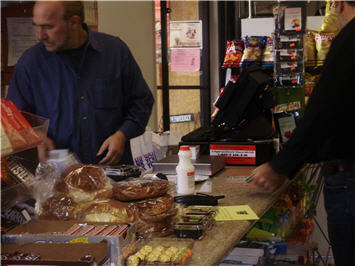 They were in the market to upgrade their point of sale hardware for something sleek, user friendly and saves counter space. Cafe Cartel met their needs with the Flux Tablet POS. The Flux Tablet offers clear resolution and navigate seamlessly on this 12.1 inch tablet. This durable display is built with ultra-tough yet ultra-thin Gorilla Glass for excellent protection from drops and damage. The Tablet also comes with a complimentary bluetooth keyboard and digitizer pen that are easy to store away and perfect for point-of-sale software set-up ease. The owner of Hugs and Yogurt was very pleased with the how fast and easy the set up was. 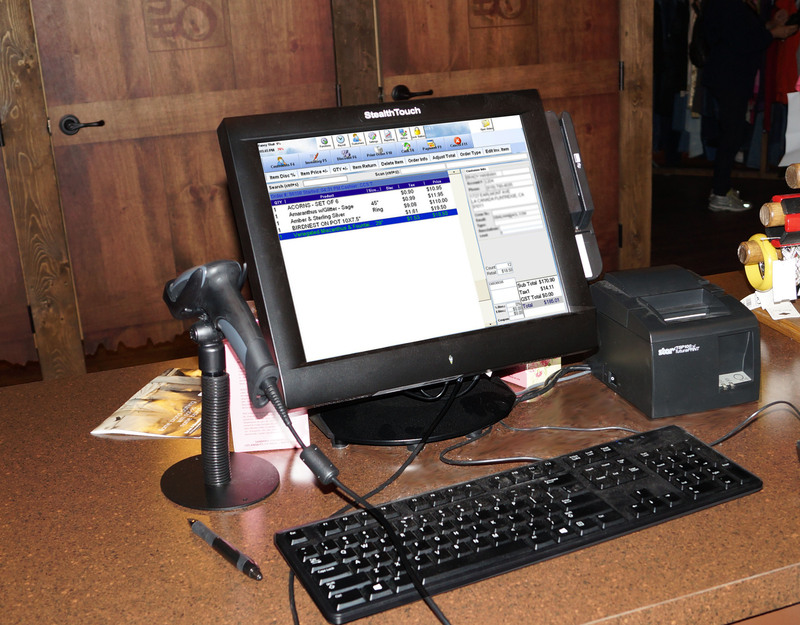 With Cafe Cartel’s yogurt shop software the integration to the scale and printer was a breeze. 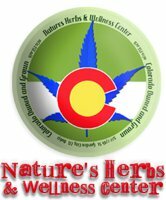 Natures Herb, one of Colorado’s favorite dispensaries, is located in Garden City on 27th st. Here you can find an extensive list of strains and edibles of the highest quality. 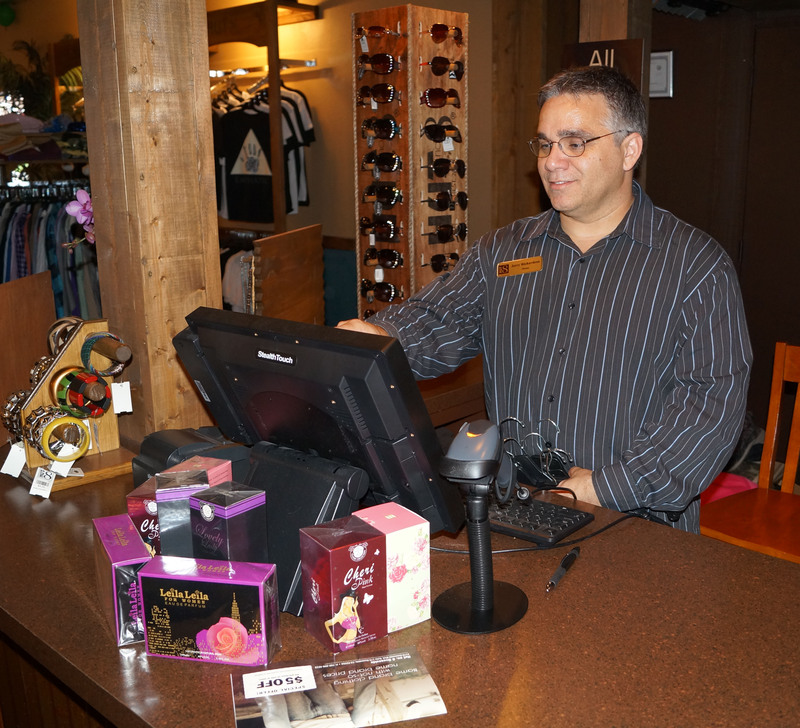 They have been using Cafe Cartel’s POS Software to keep accurate inventory with the user friendly grow tracking feature.